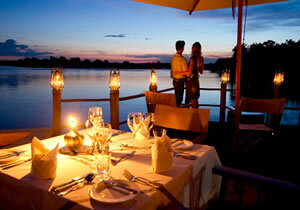 Includes: 2 nights Sussi Lodge, 2 Nights Chobe Chilwero, game viewing all meals, drinks etc. 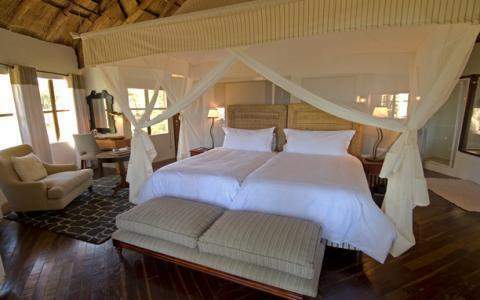 Sussi and Chuma are named after David Livingstone’s faithful friends and consist of an exclusive, upmarket lodge and a spacious 2 bedroom villa. Both take full advantage of their enchanting river bank setting. 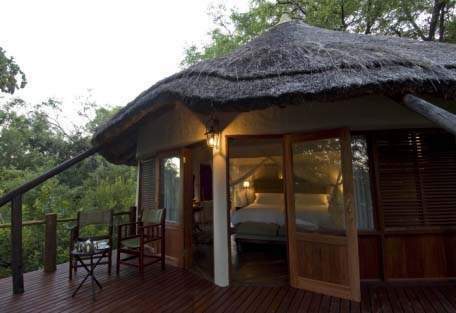 Guest accommodation consists of 10 luxury tree-houses, built into the living canopy of giant ebony trees lining the bank. 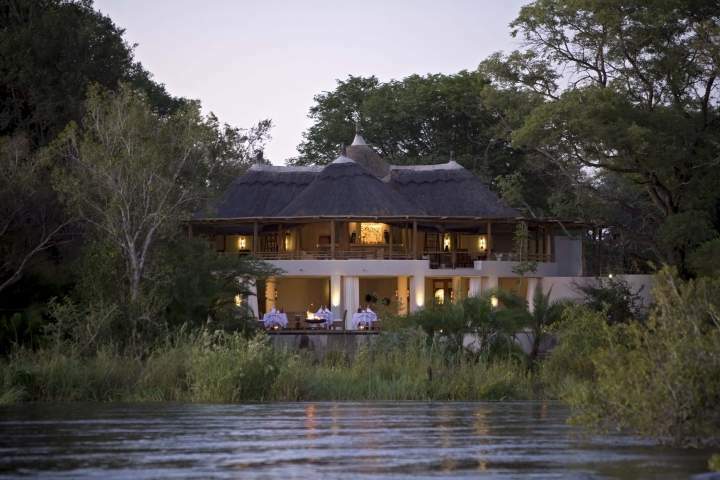 Each unit has a private view of the Zambezi from its own deck among the branches. The main lodge building features a spectacular raised bar/lounge deck, open air dining area, swimming pool and lawns sweeping down to the water’s edge. Resident wildlife, such as hippopotamus and elephant, are likely to wander through the Lodge grounds at any time, The National Park is their stomping ground (so to speak) after all! A wide choice of activities adds to the attractions of this elegant, secluded retreat. 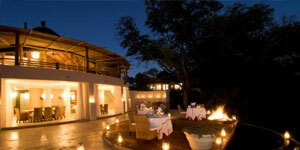 Sussi Lodge and Chuma House are about 15kms from the town of Livingstone in Zambia. 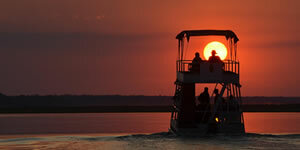 Flights can be arranged to Livingstone Airport or to Victoria Falls Airport , from here road transfers can be arranged. 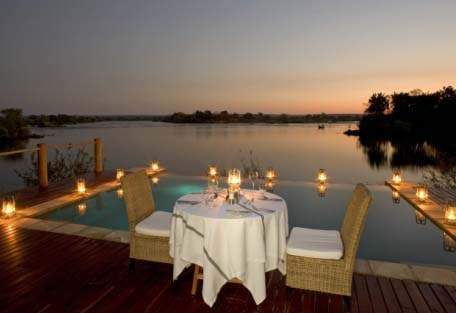 The lodge is within easy drive of Chobe. 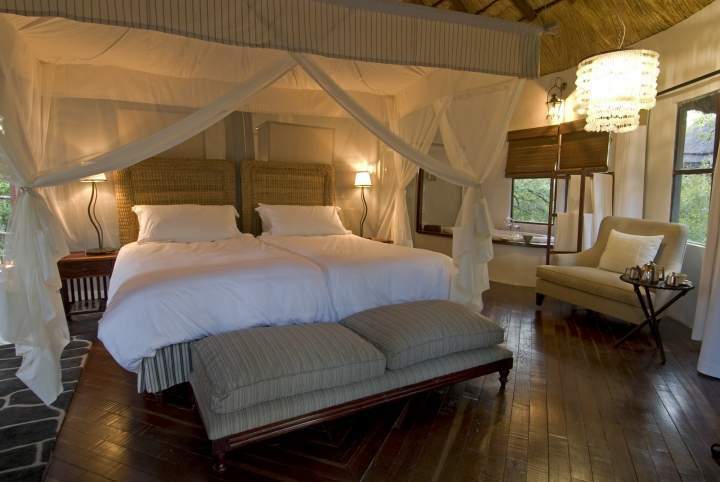 Staying at Sussi & Chuma is delight, meals and activities are included in the rates. 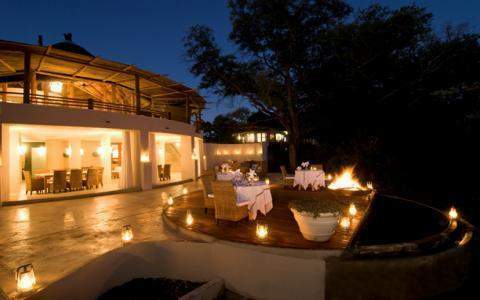 Meal times are at the usually accepted times but can be dependant on the game drives and other activities. A wide range of cuisine is served blending local ingredients with international flavours. Meals will be served outdoors where possible and often around a boma fire in the evening. Activities include guided tours of Victoria Falls and rainforest on the Zambian Side, game drives in the Mosi –oa – Tunya National Park, a cultural tour of Livingstone, a shopping visit of Livingstone Town, early morning or sunset cruises , fishing on the Zambezi River.